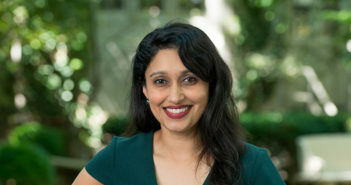 Roopal Kundu, ’01 MD, ’02 GME, guides students through the admissions process and beyond. Alexis Thompson, MD, MPH, has been named president of the American Society of Hematology, the world’s largest hematology professional organization. 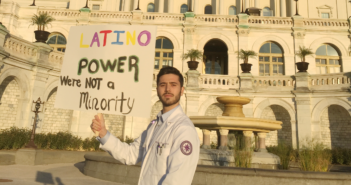 Nicolás Francone, a first-year medical student, combines his interests in medicine and policy to reduce inequality in care delivery and improve access to healthcare for Hispanic patients. 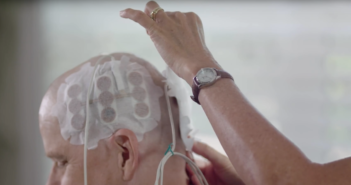 A device attached to a patient’s scalp that delivers a continuous dose of low-intensity electric fields improves survival and slows the growth of a deadly brain tumor, according to a new trial. A newly-designed mutant herpes virus provides a strategy for the development of novel herpes virus vaccines. A new study provides insights into a mechanism underlying Parkinson’s disease and suggests that an existing drug could be employed as a novel treatment. 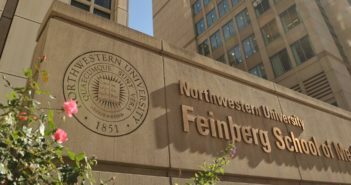 Entrepreneurship has been rapidly expanding at Feinberg. 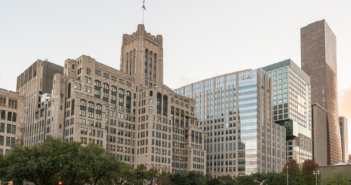 Through a range of initiatives, medical school leadership anticipates that the culture of innovation will only continue to grow in coming years. Laimonis Laimins, PhD, the Guy and Anne Youmans Professor and chair of Microbiology-Immunology, and Richard J. Miller, PhD, the Alfred Newton Richards Professor of Pharmacology, have been elected as 2017 Fellows of the American Association for the Advancement of Science.